Children join a Beaver Scout Colony for many reasons. It might be they have heard great things from their friends about all the things your Colony gets up to every week. Perhaps parents or carers are keen for them to join. Beavers are usually aged between six and eight years old, though they can be as young as five and three quarters. Earlier entry is at the Beaver Scout Leader’s discretion (for example, to allow someone a little bit younger to join at the same time as their friends). 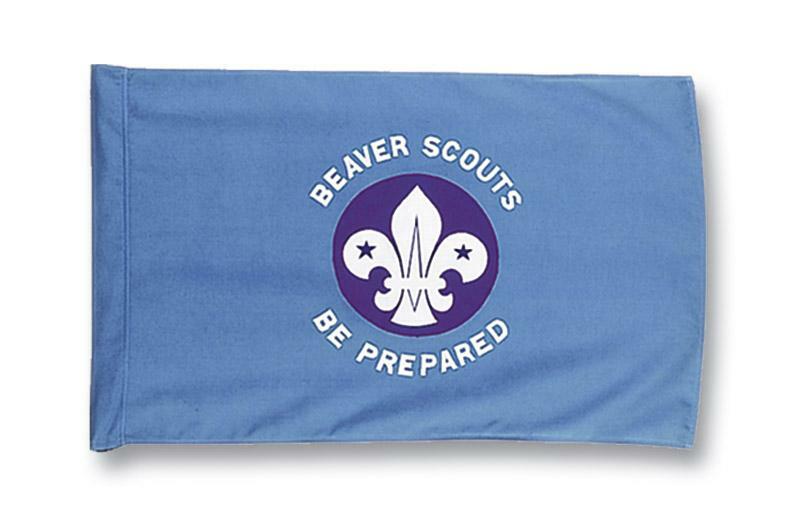 A group of Beaver Scouts is called a Colony, and each Colony can be split up into smaller groups called Lodges. The 28th Croydon Beavers are divided into the Willow colony and the Elder colony. To be kind and helpful and to love God.